The choice of boat manufacturers and consumers alike, Lee’s has been the Rod Holder Specialist for over 50 years. 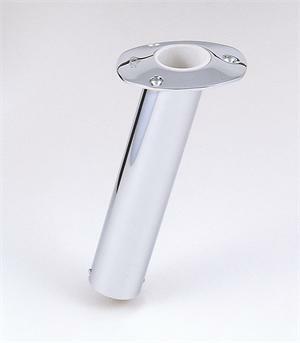 Lee manufacturers of over 46 different models of flush mounted rod holders. 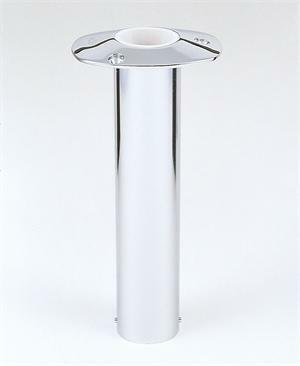 Available in three different angles (0, 15 & 30 degree) in Stainless Steel. 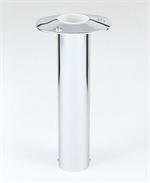 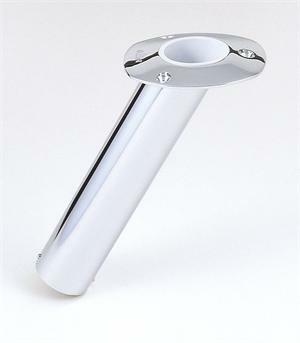 All of our Rod Holders, are polished by hand then electropolished Lee’s has the rod holder to suit any task.